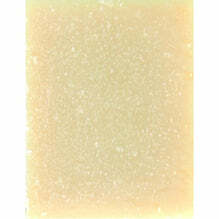 Sweet and powdery geranium is balanced by herbal lavender in this divine, gentle floral soap. 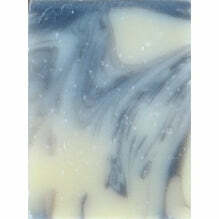 A touch of earthy patchouli helps to round out and compliment the scent, also helping it to last longer! Ingredients: saponified extra virgin olive oil, coconut oil, shea butter, macadamia oil, sunflower oil, pure essential oils of rosalina, rose geranium, frankincense, palmarosa and patchouli cinnamon myrtle leaves and pink Australian clay.